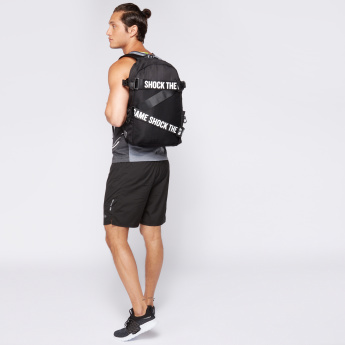 Save AED 105 (50%) – Earn 10 Shukrans What is Shukran? Shukran is the Landmark Group’s award-winning loyalty programme in the Middle East, which allows you to earn Shukrans when you shop any of our brands. 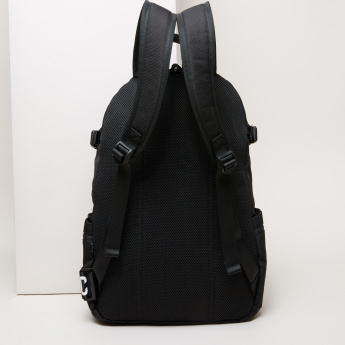 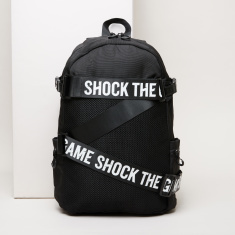 With a contemporary design and style, this backpack by ANTA has mesh detail and a printed adjustable belt on the front. 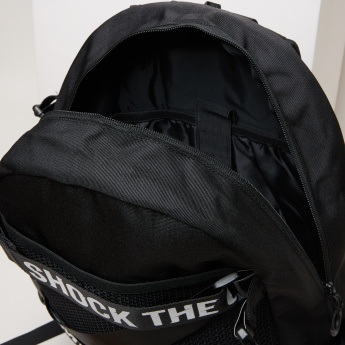 The zip closure secures the contents of the backpack well. 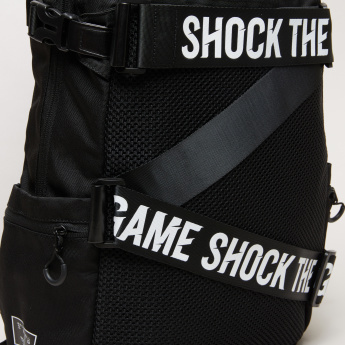 Moreover, the adjustable backstraps can be modified to suit your comfort.